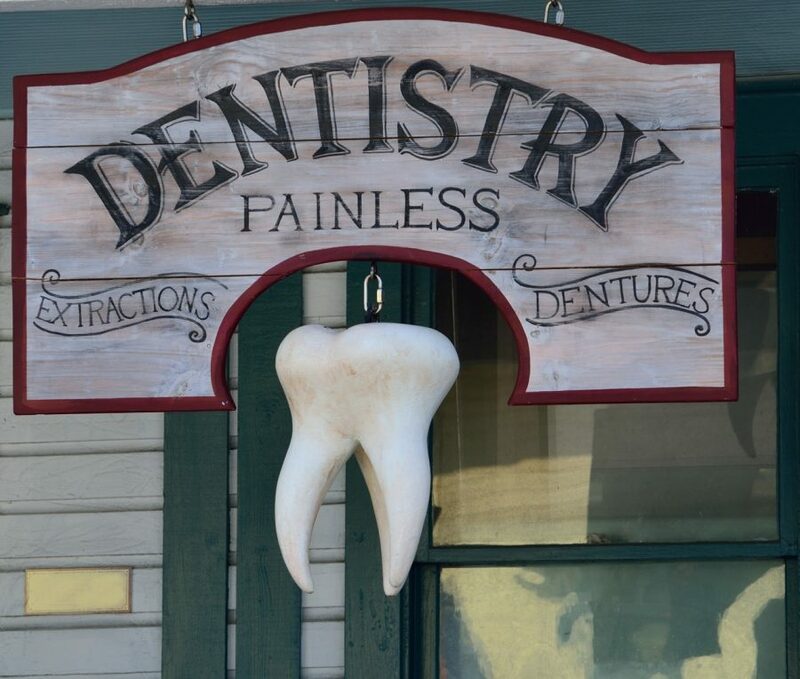 If you are like most people, chances are that you avoid visiting your dentist unless you have a toothache. A toothache signals that there is something wrong with the tooth. You should, therefore, have it examined as soon as possible. Unfortunately, after examining your teeth, your dentist may recommend a tooth extraction. 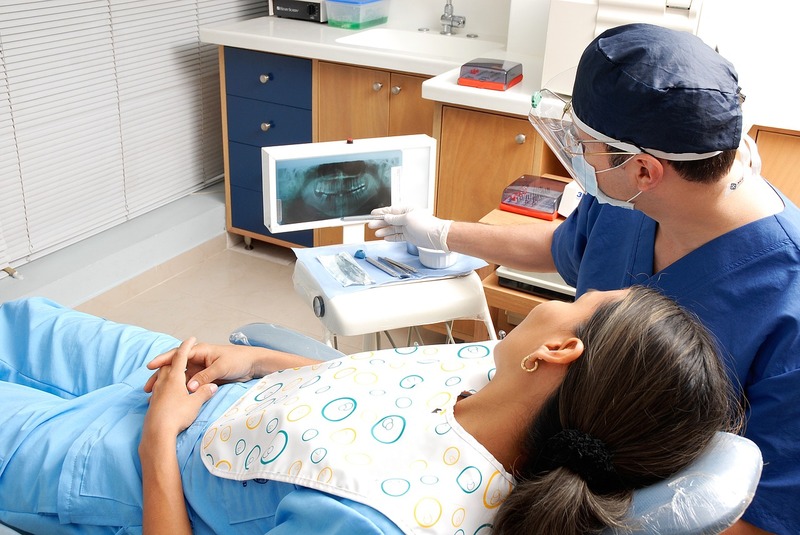 How can you tell if you need a tooth extracted? When a tooth is infected or has decayed, the end result is a toothache, which can spread throughout the jaw. Toothaches arise due to bacterial infection. Whenever you eat, food particles remain in the mouth. As the food decays, bacteria start to grow, eating at the tooth leading to infection. If the infection reaches the tooth pulp, the only treatment option is tooth extraction. 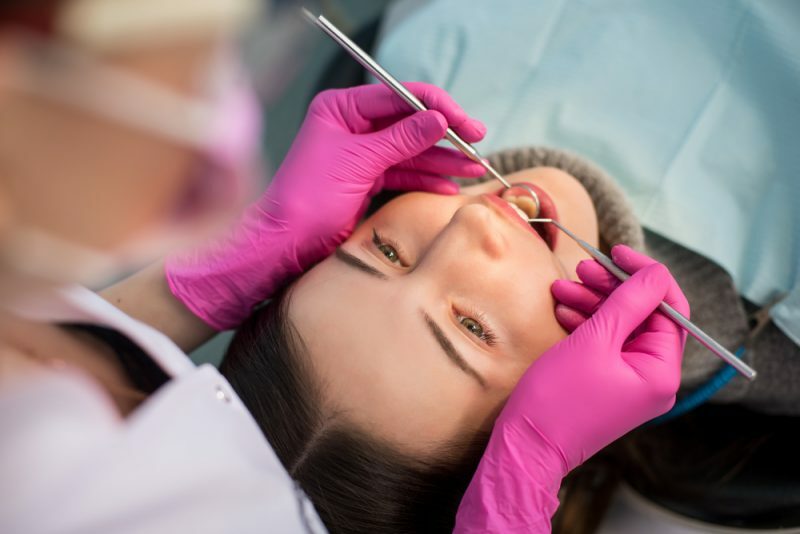 Additionally, if the tooth infection cannot be treated with antibiotics or root canal therapy, you have no choice but to have the tooth extracted. When wisdom teeth are growing, you may experience severe pain that may also lead to jaw stiffness. In such a case, your dentist will advise you to have the tooth extracted. As wisdom teeth grow, your jaw line shifts to accommodate the new tooth. This may, however, lead to unbearable pain that does not allow you to open your mouth fully. Given that wisdom teeth are at the back of the mouth and you can do without them, it is safe to have them extracted. As you grow, so do the number of teeth in the mouth. At times, the teeth that grow are larger than the space available in the mouth. This condition prevents other teeth from erupting. A dentist like Northwest Dental Services and Implant Center could remove these large teeth to create room for others. Impaction refers to when a tooth moves to the wrong position. If this happens and your dentist cannot realign it using braces, you will need to extract this tooth. If you are undergoing treatment for conditions such as cancer, your immune system will be weaker than that of other people. 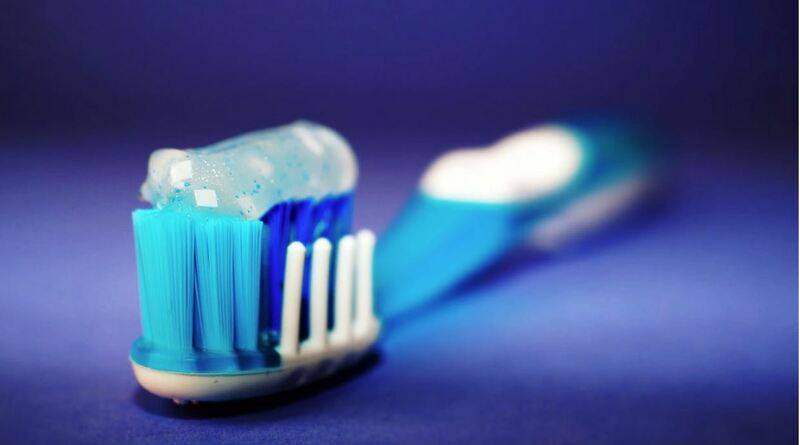 Consequently, you are at high risk of contracting an infection, including tooth infection. In a situation where your dentist observes that you are at risk of tooth infection, he/she will recommend tooth extraction. Hyperdontia is the condition where more teeth than usual grow in the mouth, resulting in overcrowding. The condition is hereditary, but there are also environmental factors that may expose you to it. Your dentist will recommend extraction of the excess teeth in such a case. Your dentist will recommend tooth extraction whenever necessary. Where it is not necessary, he/she will recommend treatment methods that will salvage the tooth. However, before going for tooth extraction, you should go for a tooth X-ray to determine the extent of the damage to the tooth.